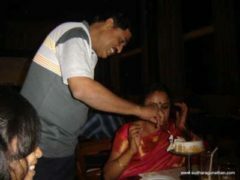 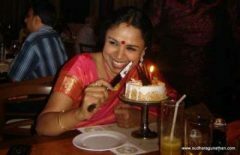 On 30 April, 2012- Celebrating birthday with family. 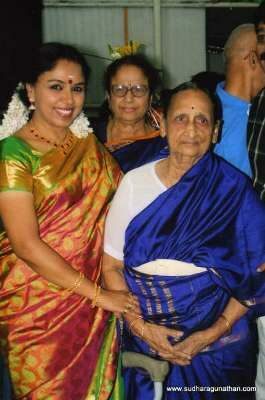 Seeking mother-in-laws blessings, during the Award ceremony @ Mylapore Fine Arts Club on Dec 13, 2008. 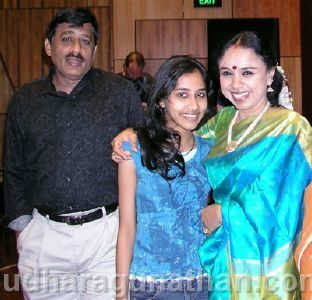 Malavika Ragunathan performing during the function of the International Tamil Centre, 25 February, 2008. 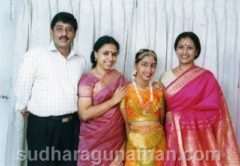 Malavika, during her arangetram, with her dear parents and her Guru Smt.Meenakshi Chitharanjan. 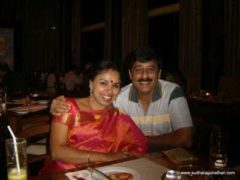 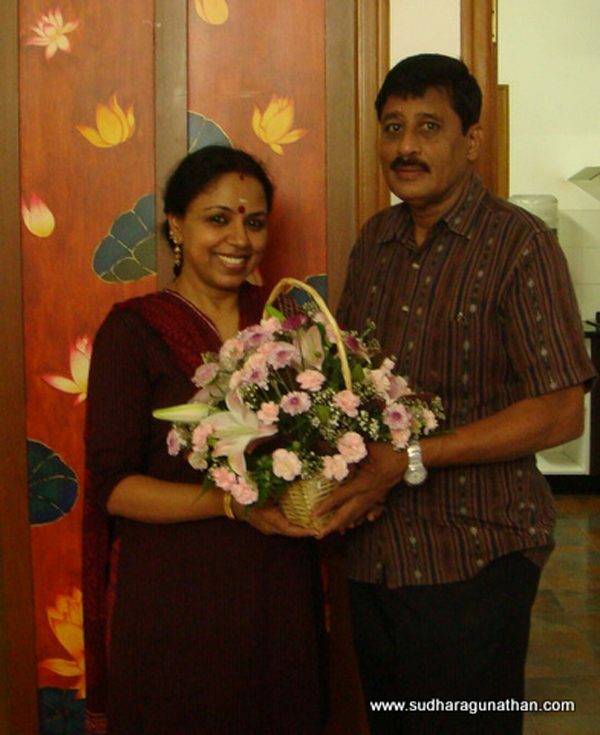 All set for a cosy dinner - Sudha and Ragu on the evening of their 25th wedding anniversary, 13 September. 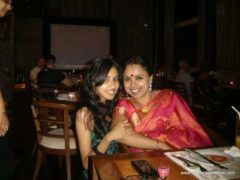 Sudha with her son Kaushik-following in his mothers footsteps. Sudha,daughter dear and Ragu, just after another scinitillating performance at Perth,2007. 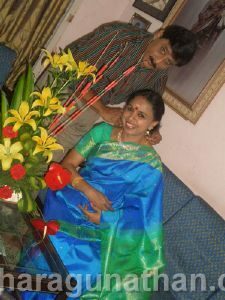 Caught offguard in leisure and affectionate moments-Sudha and Ragu. Ragu sealing his loyalty to his Lady Love with diamonds. 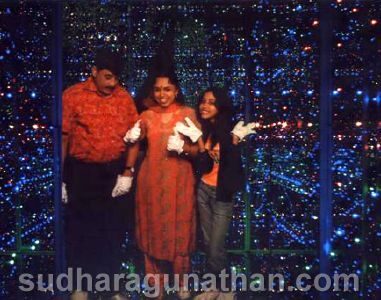 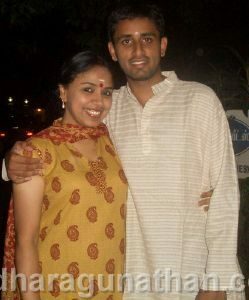 With malavika and Ragu during her recent Australian tour, 2007. 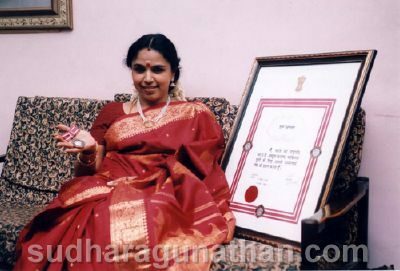 Sudha (in) glowing red with her Padma Shree Award. 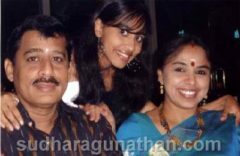 Malavika on her birthday 2005, with the proud parents!